BUY 3 OR MORE ITEMS AND GET 15% OFF YOUR ORDER! 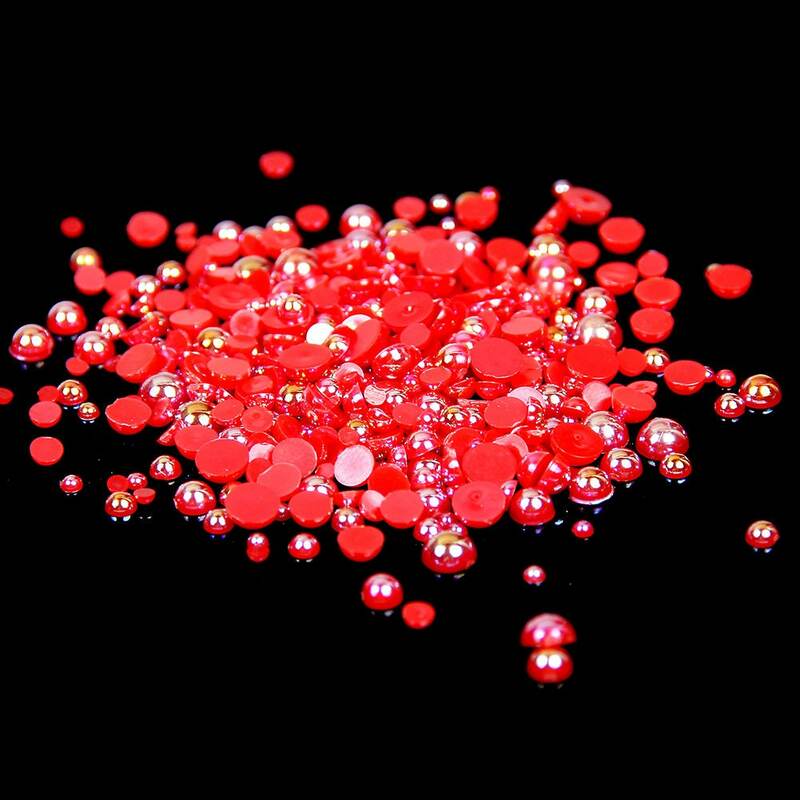 Flat back Round Pearls by MajorCrafts are ideal for decorating many items including mobile phone cases, shoes, clothes, nail art, jewellery and greeting cards etc. 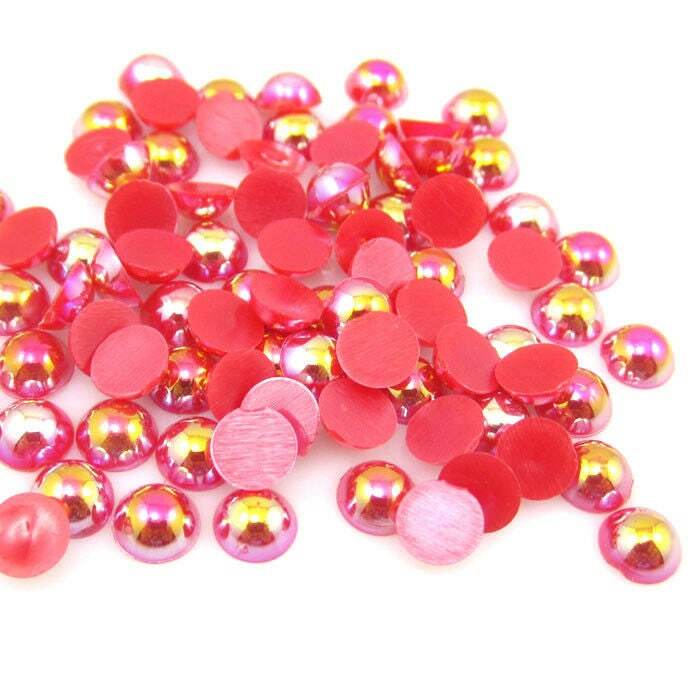 These pearls are not self-adhesive therefore, you will need glue to affix them. We accept paypal, etsy gift cards and payments. We currently only post to UK addresses. Orders take approximately 2 to 3 working days to arrive. 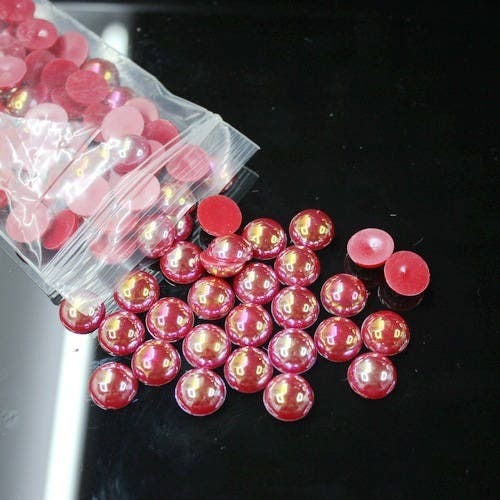 If there is any problem with your order you are welcome to return the product to us within 30 days from day of purchase for an exchange or refund.